Ironstone BBQ Complete Grill Kit | The Perfect Steak Co. 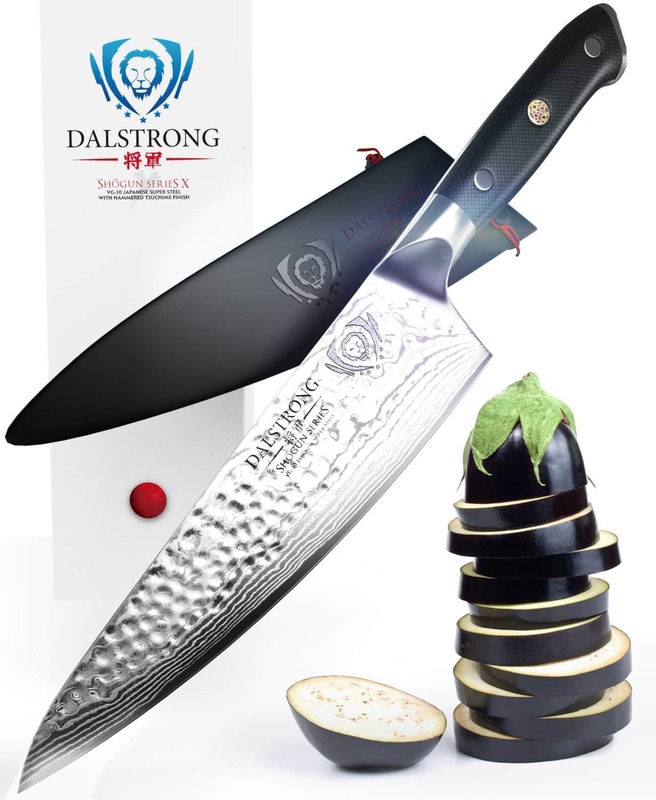 The Dalstrong Shogun Series X chef knife is painstakingly crafted over 60 days using the highest quality materials, it is both a razor-sharp kitchen powerhouse and artistic statement in premium design and workmanship unrivaled in performance, beauty, and value. ncludes two-sided 1000/6000 grit whetstone with a sturdy bamboo holder. Easily sharpens any blade whether your everyday kitchen knives, hunting knives, pocket knives, chisel, scissors or razors. Meet standard EN388, level 5 cut resistance standard,protecting your hands from scrapes and cuts. 100% proven for safety gloves- they are food safe cut proof gloves. Perfect for slicing,oyster shucking and cutting for kitchen users,pumpkin/wood carving, carpentry. High quality heat resistant aramid fibers that insulate and protect from high temperature, prevent hands from the hot object. Comfortable and skin-friendly cotton and polyester lining for maximum comfortable feeling. Food Grade Non-Slip Silicone strips for a superb grip, complete confidence & safety. 932°F extreme heat resistant gloves provide multi-purpose uses, protect your hands and wrist.